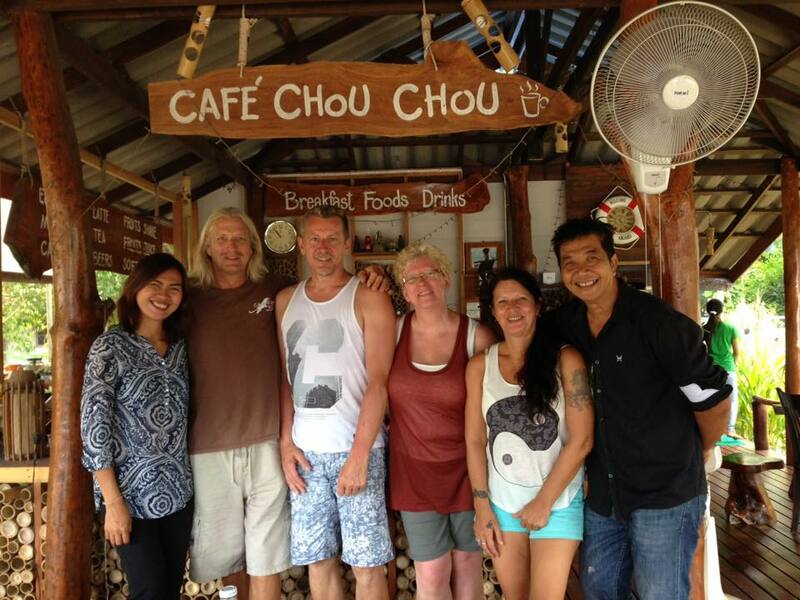 Our captain / Diving instructors / Divemasters make decision about the selection of the dive sites and/or cancellation of the diving trips. In making decisions, we regard yours and our own safety as the most important. 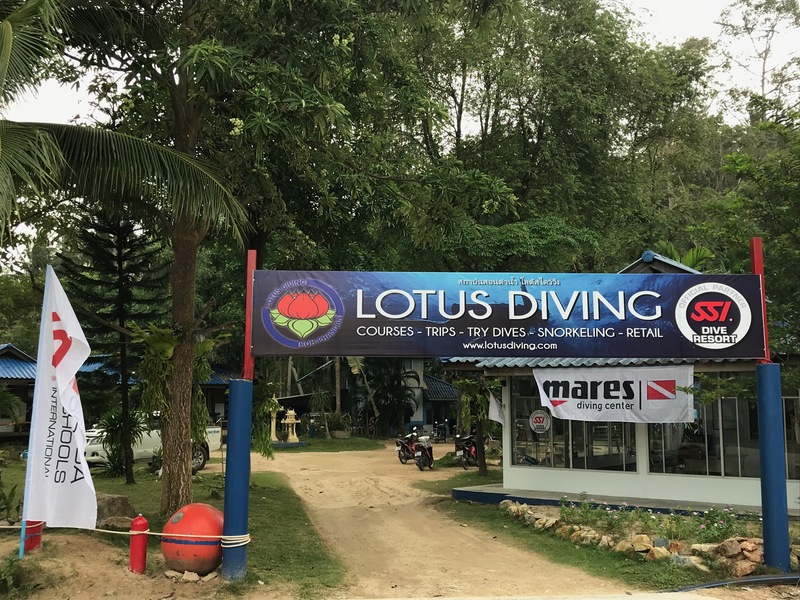 Lotus Diving will endeavor to adhere to the scheduled itinerary, but reserve the right to alter the proposed itinerary or cancel the trip. Trip itineraries are subject to change at the sole discretion of the Captain of the Vessel. 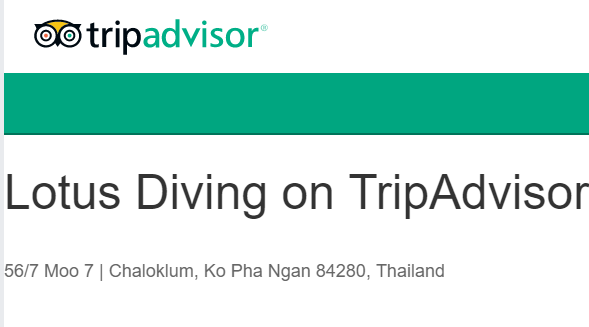 The balance along with any additional charges is paid upon your arrival on our Dive Centre or online payment. We require 24 hour advance notice for cancellations and/or changes to your diving schedule. This can be done via Email: info@lotusdiving.com . All changes are subject to availability. All deposits are non-refundable unless it meets our Cancellation Policy that are stated below. 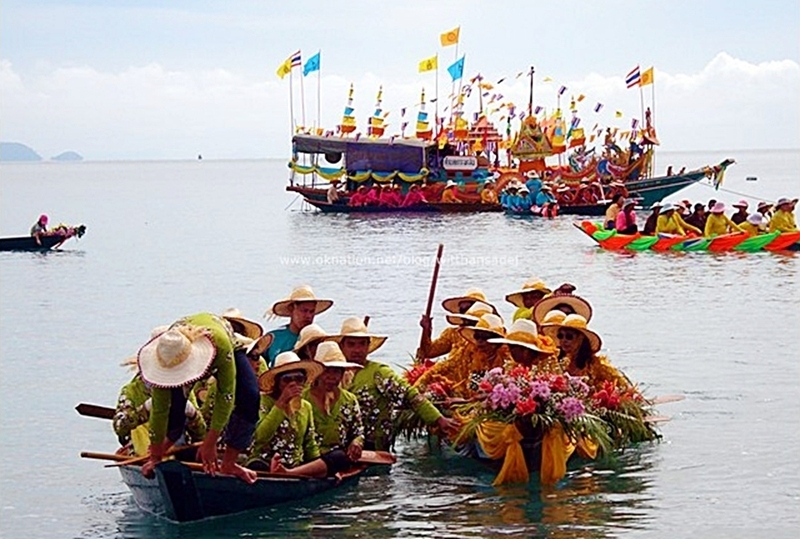 The Lotus Diving boat is unconfirmed until minimum numbers are booked. Lotus Diving will try to offer another boat of the same standard. If no alternative boat is available then we will reschedule your day’s diving or a full refund of deposit less administration fee of 5% will be issued. Lotus Diving reserves the right to apply an appropriate surcharge to its prices should economic changes (such as exchange rate, fuel prices etc.) make a material difference to its pricing structure.